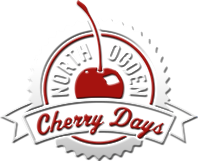 Come be a part of a Great Cherry Days Tradition. 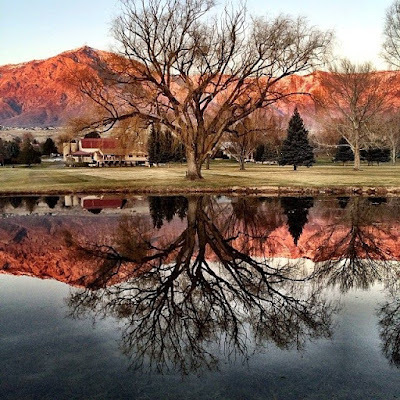 The Barn Golf Course has been hosting the Cherry Days Golf Tournament for over 20 years. The tournament will be a four person scramble format and will be held at the Barn Golf Club. To reserve your tee time, call 801-782-7320 up to a week prior to the date you want to play. Get your team ready to go and come join in the fun!